Over the past few years. 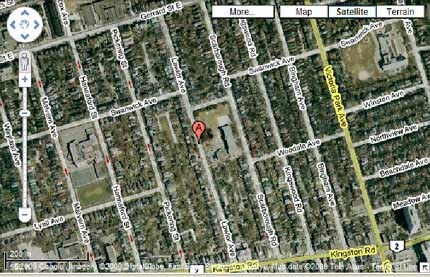 PSICAN/Toronto Ghosts has received several ghost reports from the Lawlor Ave, Toronto, area. For the sake of background and for future references, this report covers the historical aspect of the Lawlor Ave area and some general information from witness reports. Research in early times should consider this problem and verify correct location. East York was incorporated in 1924 and prior to Toronto amalgamation was merged with Leaside. The terrain is generally unremarkable and is typical for an urban area of Toronto. There appear to be no ravines, streetcar traffic (with the exception of the Kingston/Lawlor interchange), or subway in the area. A couple of homes are made into rooming houses. involves general poltergeist activity and a female apparition. This home, from http://www.gracehomes.com/14a_read.php?ltl=412288, is at 64 Lawlor Ave.
http://www.encyclopedia.com/doc/1G2-3401500501.html ). 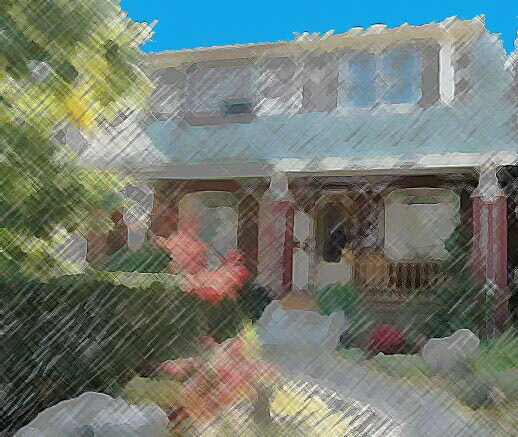 Paula Battenburg, of 211 Lawlor Ave, is a reflexology practitioner. One Plus One Films, aka Robert DeLeskie, is located at 112 Lawlor Ave. Tony Molesworth Entertainment, 49 Lawlor Ave, is an entertainer who provides magic, comedy, and music—see his website at tonymolesworth.com . Event planner Maggie Harmant is at 199 Lawlor Ave. 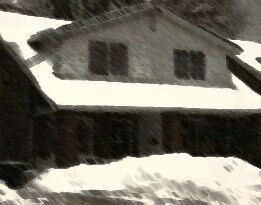 The existence of persons and businesses closely related to media, as represented by several Lawlor addresses, must be taken into consideration when researching paranormal reports in this area. This is not to say that these people an organizations are hoaxers, but media connected persons have been known to attempt to profit from paranormal reports and additionally, are known to statistically be exceptionally sensitive and prone to experience unusual events. The history of the people in the area is at the same time typical and tragic.